At Knapp Electrical Services we provide a reliable emergency electrical service across Guildford, Aldershot and the surrounding areas. When you need an emergency electrician as soon as possible, Knapp Electrical Services are here to help. We'll ensure that your home or property is reconnected and safe to enter. 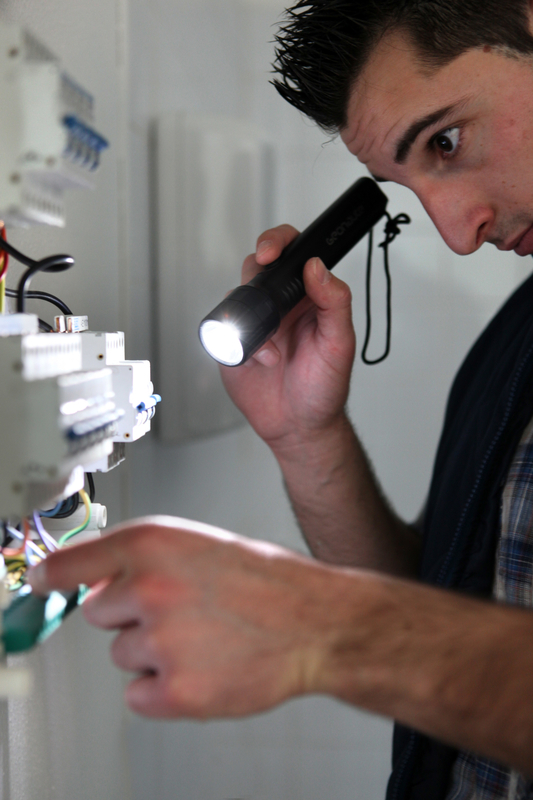 Knapp Electrical Services is dedicated to efficient, safe electrical services you can access whenever you need them. Contact our team today. We also complete non-emergency work for a range of properties. Why choose us for emergency call outs? Emergency electricians offering fixed rates at affordable prices.